3 Chinese Coins are tied together to attract wealthy Chi. 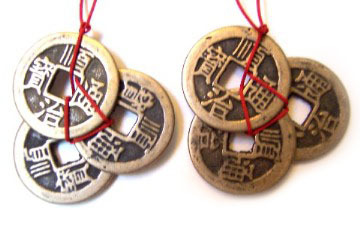 It is said to put these Chinese coins inside purse, wallet, or handbag can bring wealth. If you need a lot of quantities, please Contact Us. 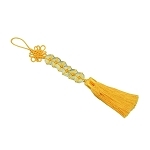 We will give you large quantities discount.